A few years back I have the privilege of meeting and photographing Chrissi & Pano’s wedding at Turbine Hall in Johannesburg, now a few years on I have the occasion to photograph their two little rockstars Paris & Kimon at their home in Fourways. These little guys were a pleasure to photograph, and it was really nice to have a catch up with this wonderful family once again. It was such a pleasure to photograph this wonderful family once again, well this time with the addition of their little guy. The last time I had Claudette and Adam in front of my camera was way back in KZN, for their wonderful wedding day. Now that we have all relocated to the fair Cape it is a pleasure for me as a Cape Town photographer to catch up with all of these beautiful faces once again. 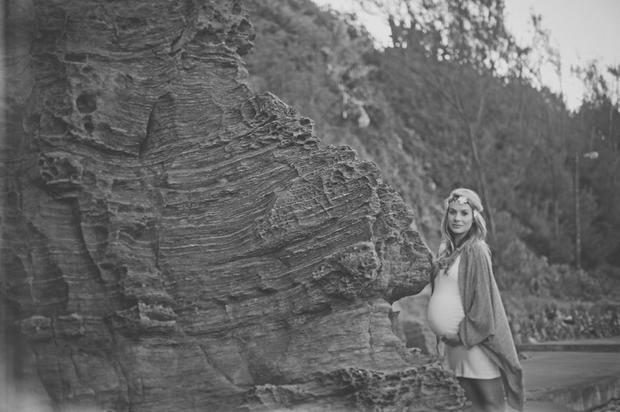 Cosy Bay, just below The Twelve Apostles Mountain Range is still one of my favourite little spots for family and couple shoots. Away from the wind, slightly warmer water and beautiful warm sunshine and sunsets. Here are some of the pics from their shoot. 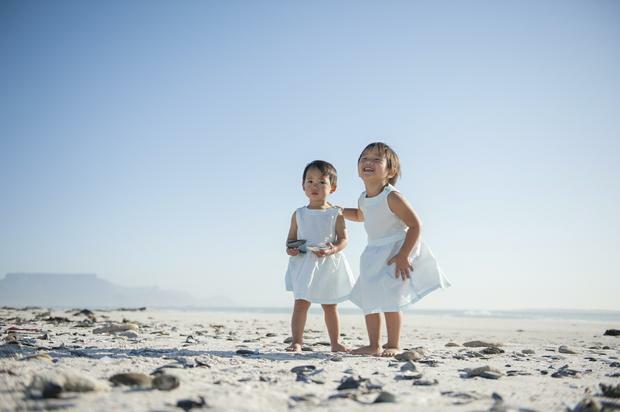 On Tuesday last week at about 16h30 I headed down to the beach with beautiful Tam family who were visiting Cape Town from their home in the Eastern Cape. 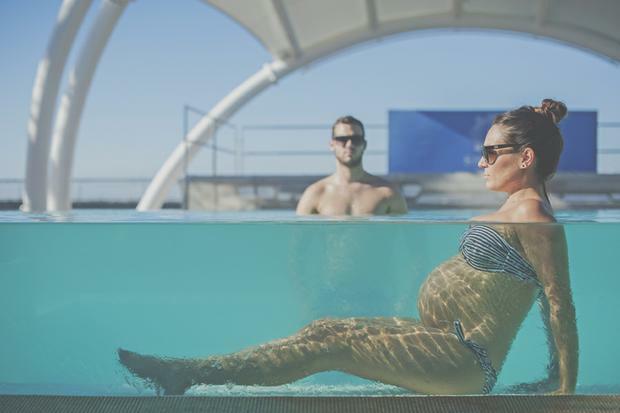 When on holiday it is always a great idea to have a professional photoshoot done to capture golden moments with the family. The day was a very hot 35 degrees but with the gentle Cape Doctor wind blowing, the air was fresh, crisp and the lighting was as wonderful as ever. 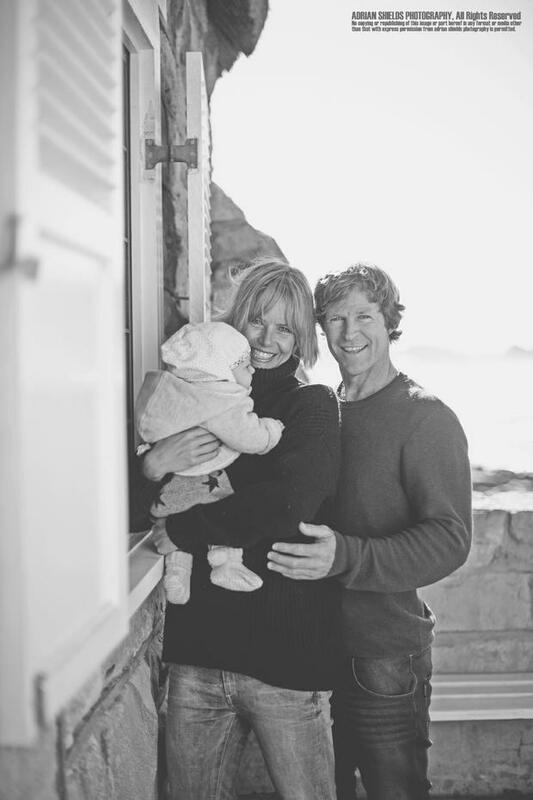 A couple of weeks back we spent a little time with Jonty Rhodes, Mel, little baby India and the youngsters taking some family photos on the wonderful walk ways of Kalk Bay here in the fair Cape. India Jeanne Rhodes, the cutest little girl, is the newest addition to the family having been born in India while Jonty was on duty for the IPL Team Mumbai Indians. 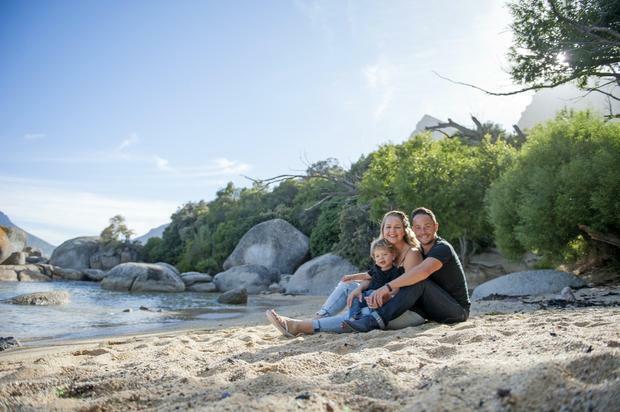 So Noemi got in touch with this Cape Town Photographer to have a family shoot with her and her wonderful family over the festive season while they were holidaying in Cape Town. She was after a fun beach shoot. My immediate response was to have it at the beautiful Llandadno beach, which is fast becoming my favorite Cape Town beach because of it’s surf, beautiful setting, stunning white sands and the sunsets are simply magnificent. I had a wonderful shoot with Aimee just before Ileaving my roots in Durban and heading to Cape Town to start my new adventures. We got the opportunity to photograph yet another gorgeous extension of Glynnis from Talloula’s family. This time her son and her awesome grandsons! 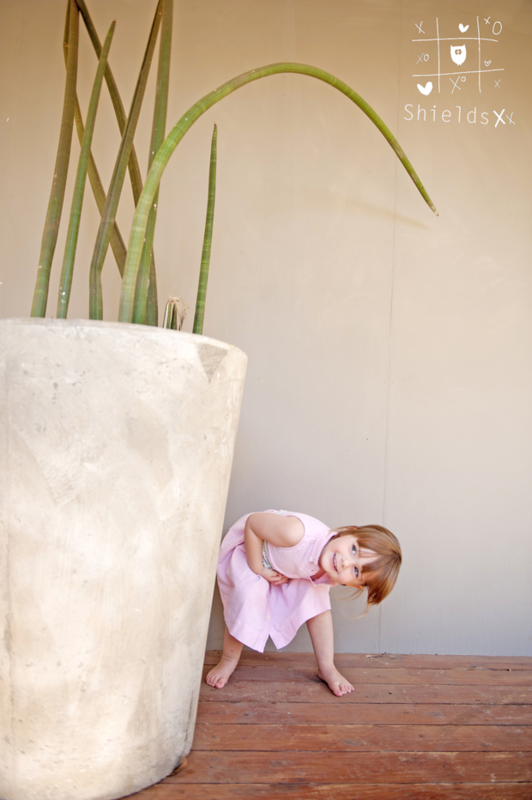 We love photographing families in the spaces that they love. 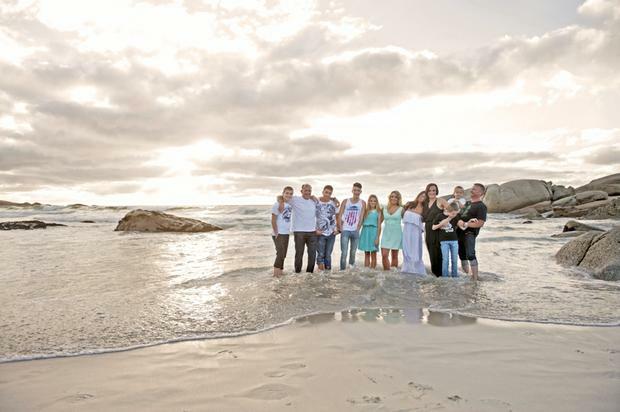 This family shoot by the sea in Durban was just awesome. Smiling boys with their balloons and warm sunshine on their backs. New Parents Lana & Kevin have just purchased a wonderful 1930’s home in Morningside, Durban. 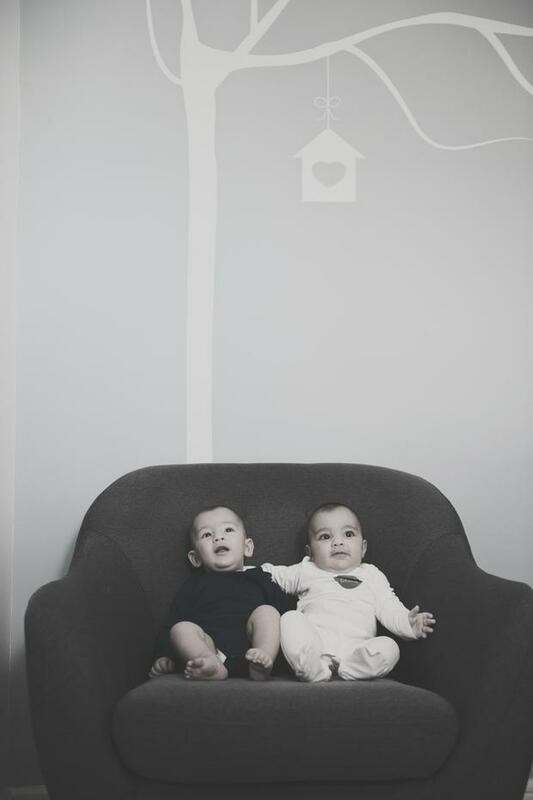 We thought it would be a wonderful idea to get together with them for a little family session in their empty home before the renovations began and before any of their furniture had been delivered.